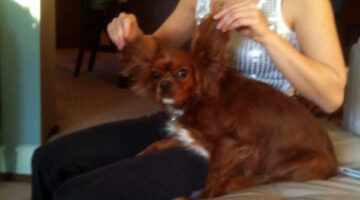 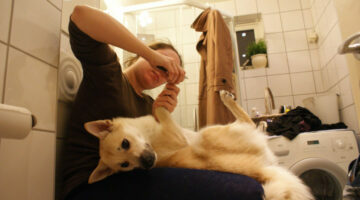 Does your dog panic when it's time to get his nails trimmed? 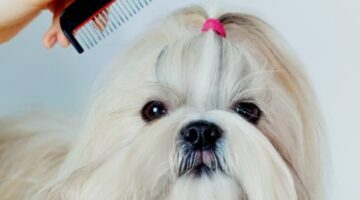 You'll love these dog grooming tips that are proven to calm your pet prior to grooming and make it an enjoyable experience for him (and for you)! 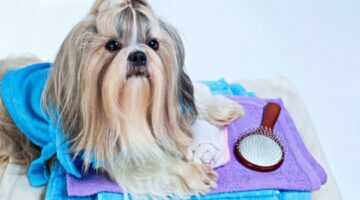 Here you'll find all you need to know about mobile grooming, tips and tricks to calm your pet, and the best ways you can groom your pet yourself. 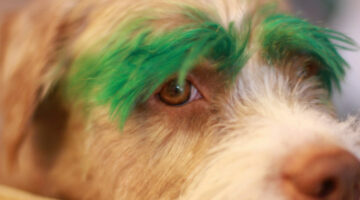 Not sure of what symptoms can be considered life threatening to your dog? 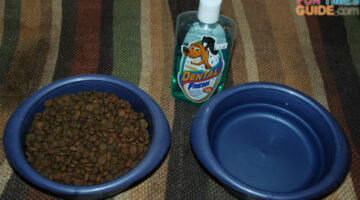 Here are some symptoms to watch out for. 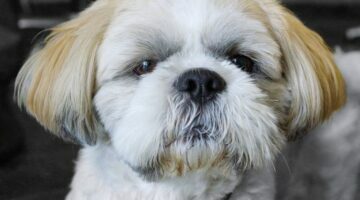 Also looking for a mobile vet. 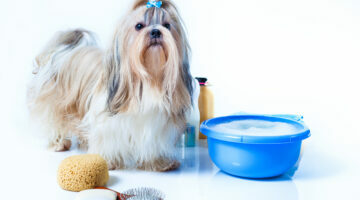 Pamper Your Dog With A FREE PetSmart Grooming Package! 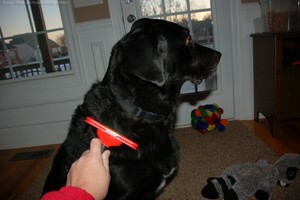 You wouldn’t go weeks or months without bathing, so why make your dog wait so long to be groomed? 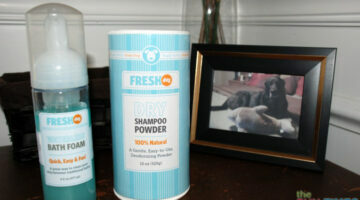 Enter to win this FREE dog grooming package from PetSmart!